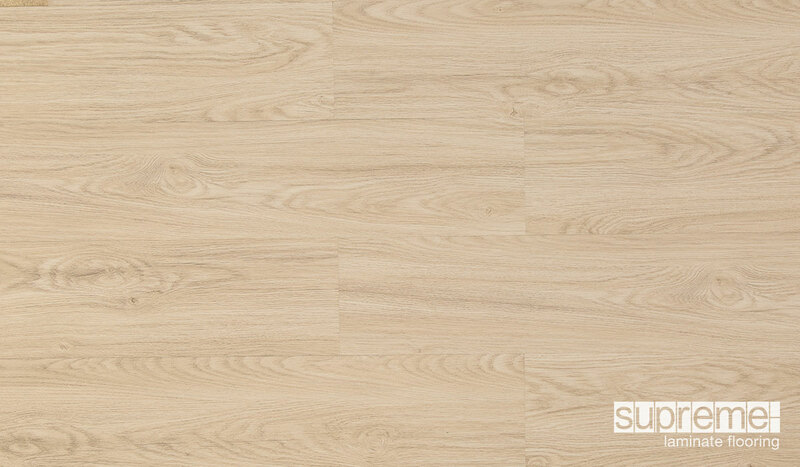 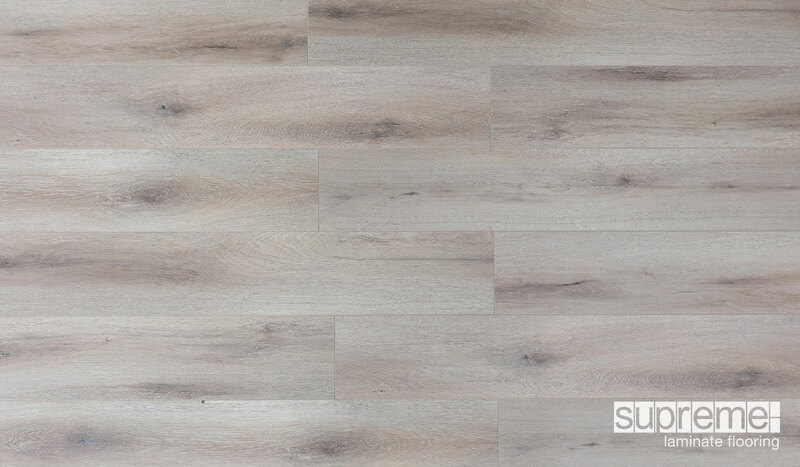 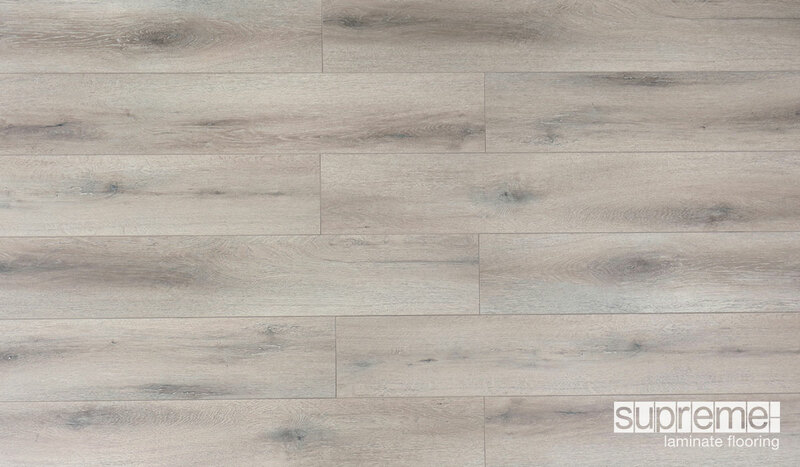 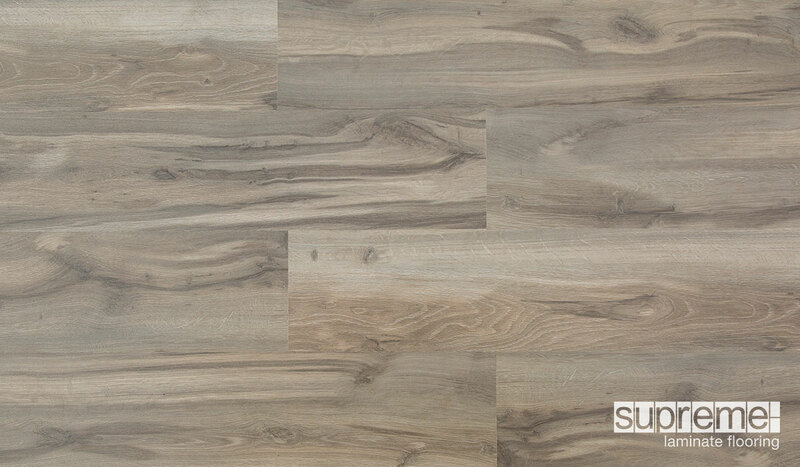 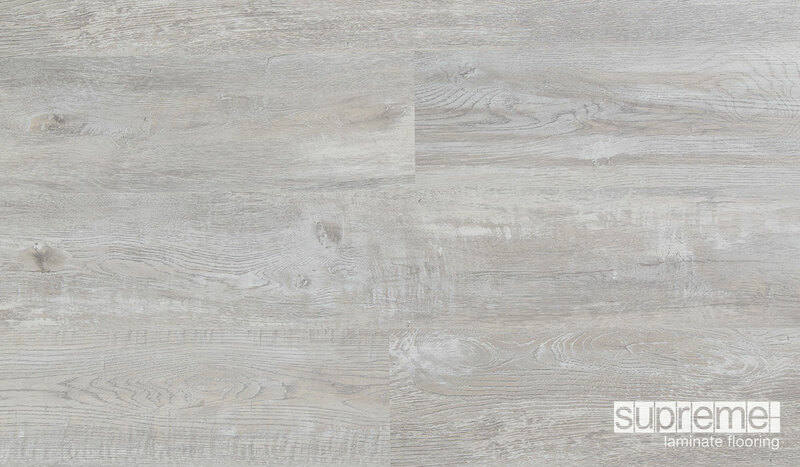 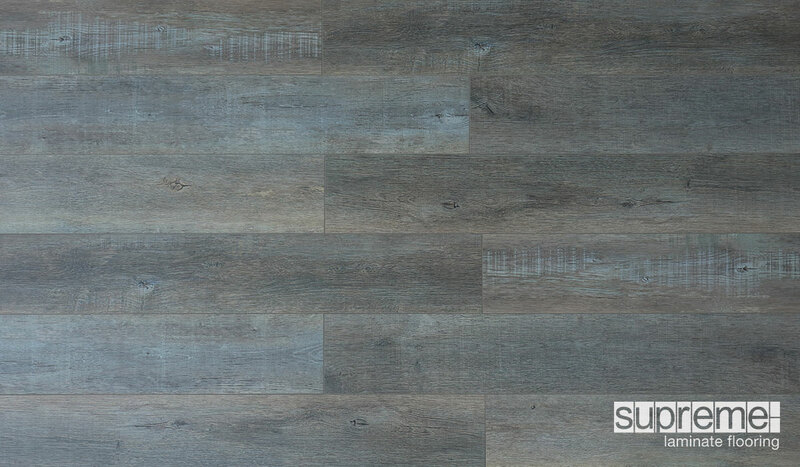 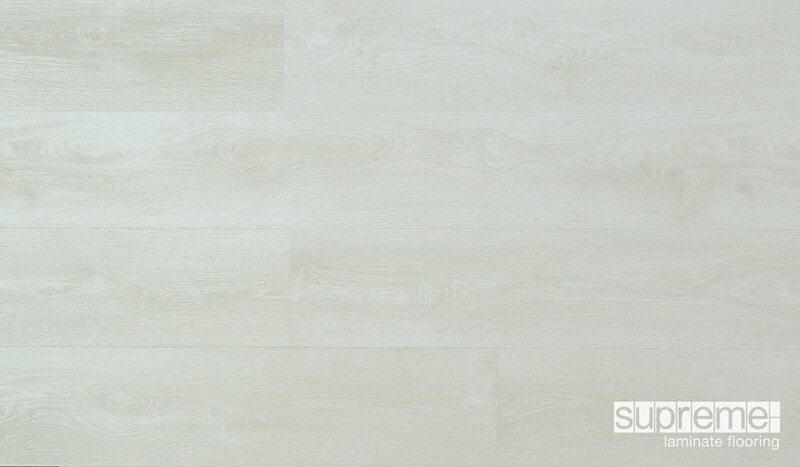 Supreme laminate flooring is the architect’s choice for affordable laminate flooring that is made from high-density Conifer fibre board with an average core density that is greater than 850kg/m3. 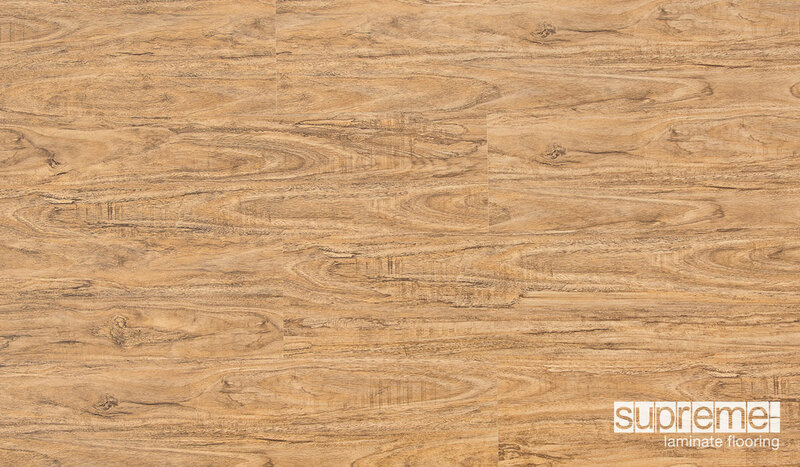 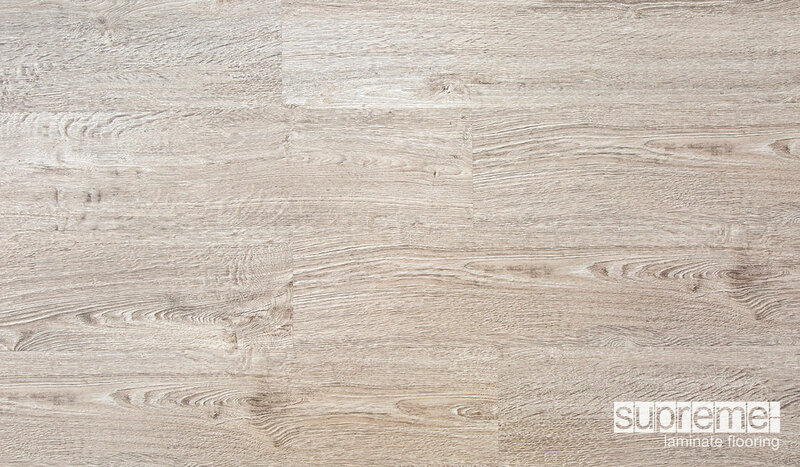 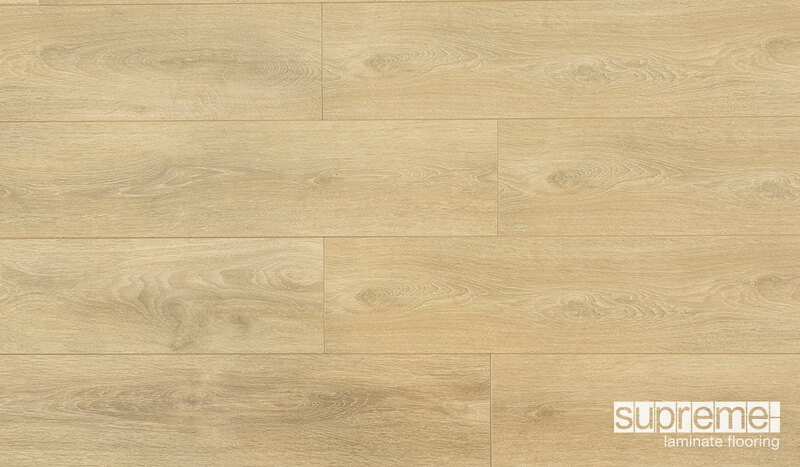 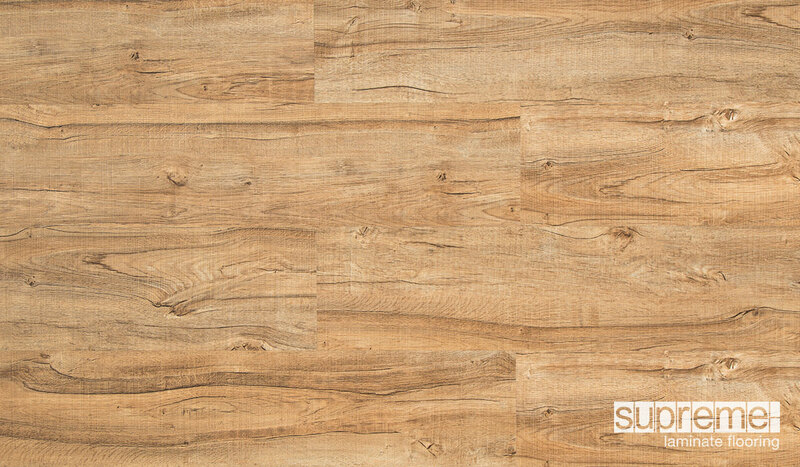 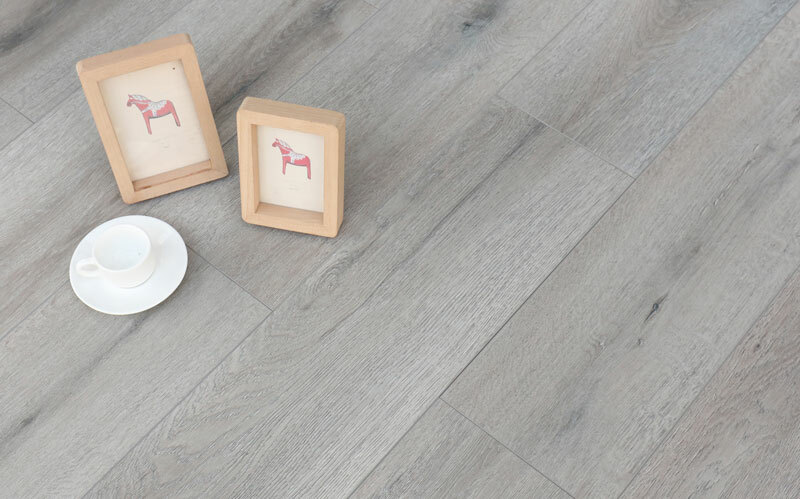 All Supreme laminate flooring is hypo-allergenic and does not contribute to the growth of dust mites. 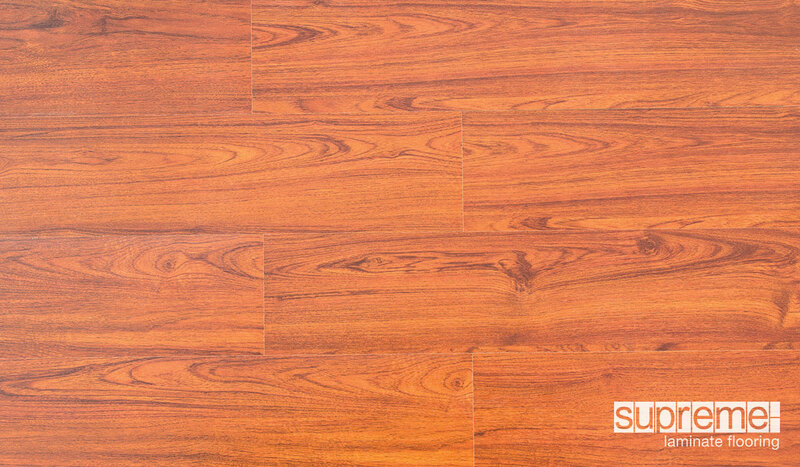 Is environmentally friendly, low maintenance and easy to clean, the perfect flooring solution for your home and office.